Where else can I find Kobold beer? 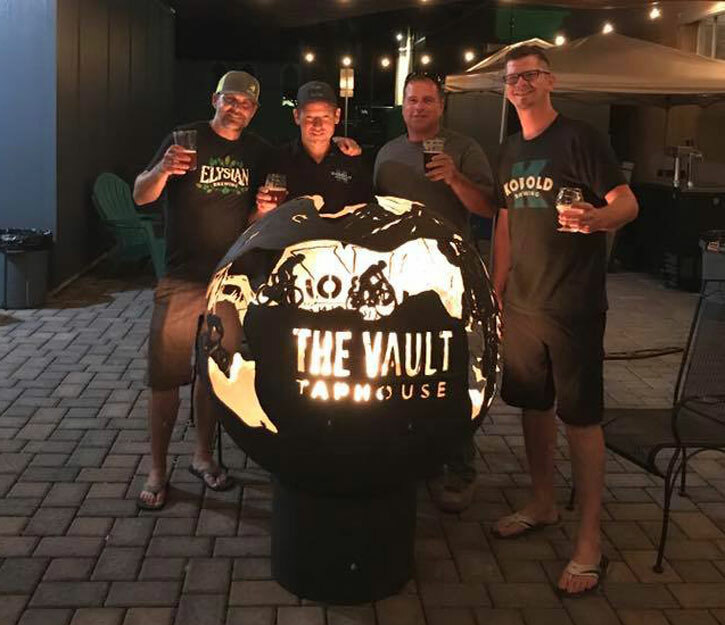 Welcome to Kobold Brewing Tasting Room and The Vault Taphouse! We are a family-friendly Taphouse in downtown Redmond featuring Kobold Brewing. The Vault Taphouse is the only place in existence with the complete Kobold line up of beers! Watch your favorite sports team on TV or play cards or cribbage with your friends. 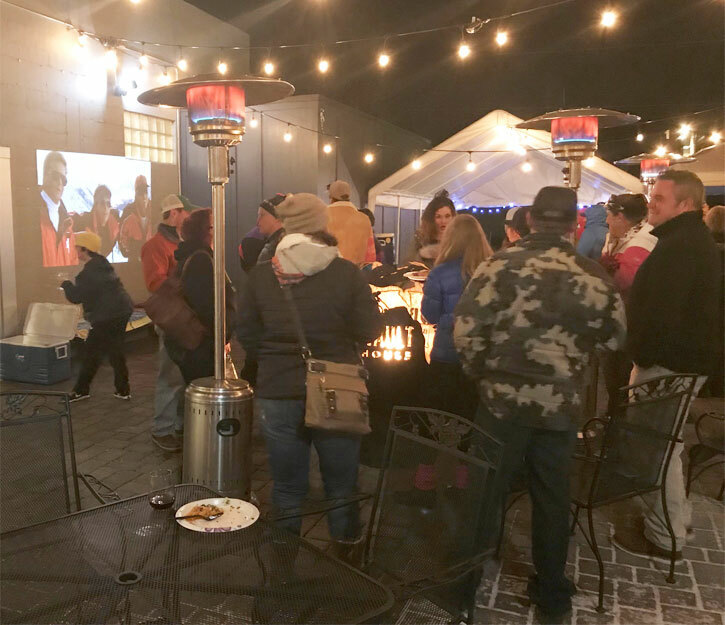 Sit on the outdoor patio, warming up by the outdoor fireball or fire table, or get some sun on your face and check out the scene in downtown Redmond. Grab a street taco featuring handmade tortillas from Westside Taco Co. or a Chopped Cheese sandwich from The Pub Truck. Maybe all you need is just a scoop of popcorn from our in-house popcorn machine or a hot pretzel or pretzel dog from Schatz Pretzel. 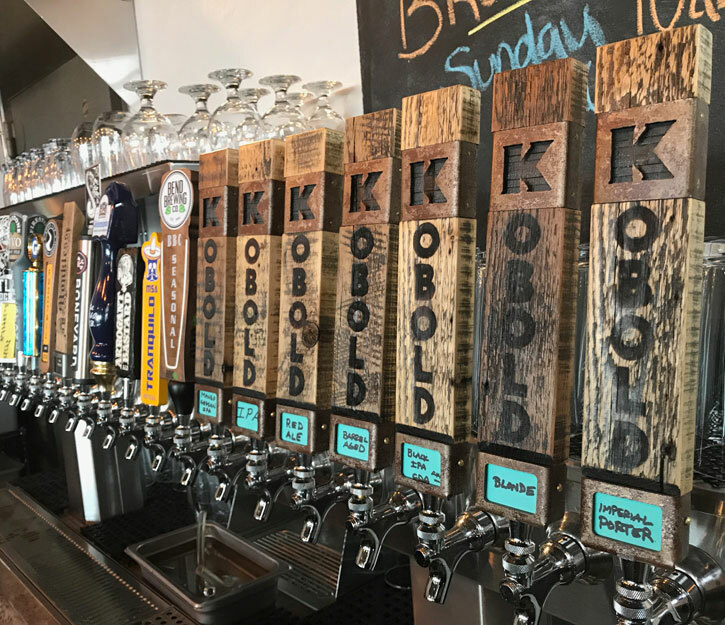 Kobold Brewing's line up of fantastic beer will be on tap or you can sip on another one of your favorite ales, ciders or wine. Cheers! Since our specialty is beer, we've decided to leave food to the professionals. Find out more about these incredible food trucks on our food page. 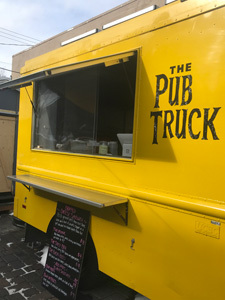 The Pub Truck - Chopped Cheese? In central Oregon? That's right. The Pub Truck is serving up it's take on the New York bodega classic. You've got to give this a try! 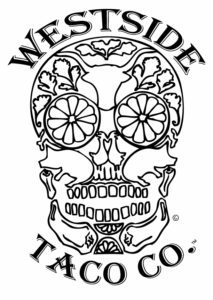 Westside Taco Co - Taste the flavor sensations of fresh, authentic Mexican food from the Westside Taco Co – street tacos like you've never experienced before. We completed our new 10 Barrel system in the fall of 2018 here on the east side of town in Redmond. Watch for more Kobold beers around Central Oregon as we get back to brewing and creating new, exciting beers. We're hoping to be canning and bottling some of your favorites in 2019 and expanding our line of barrel aged beers. For now, you can find Kobold's line up of top notch ales at The Vault Taphouse. Thanks, Redmond, for all your support! Get the Latest. Follow us. Kid Friendly! Come in, say hi and check us out! We're closing again this Easter to refinish our tables! Brewery Bingo with Bridge 99! Yay! Bridge 99 is back calling out Bingo and giving away swag. Can't wait to see what beers they bring with them! Local favorite, Eric Leadbetter, will be here performing original music for Acoustic Sunday! Join us for dinner and some awesome music. Cole's back for more trivia at Kobold Brewing! Join us for a great night of beer, food and fun! 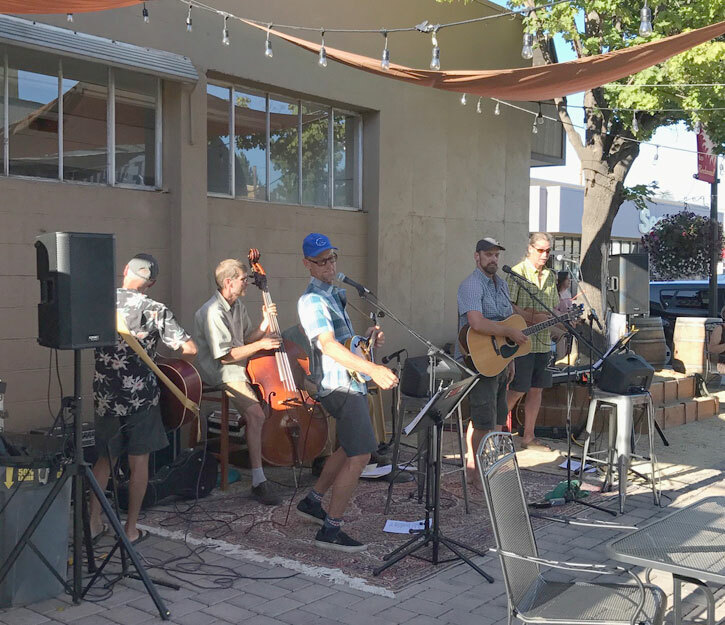 Another Acoustic Sunday with ABluestics! They're back! Join us in welcoming ThomasT and Stu Kinzel back to The Vault f!or another night of original acoustic music. This crew brought the vault down last time they were here! So. Much. Fun. Can't wait to have them back and see what cider's they bring with them! 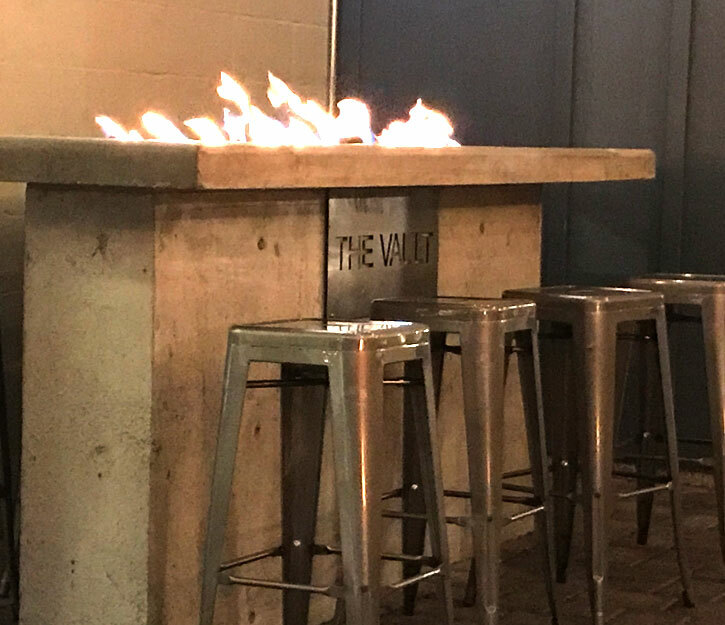 Copyright © 2017 The Vault Taphouse - All rights reserved.